The truck combines bold design and off-road utility. 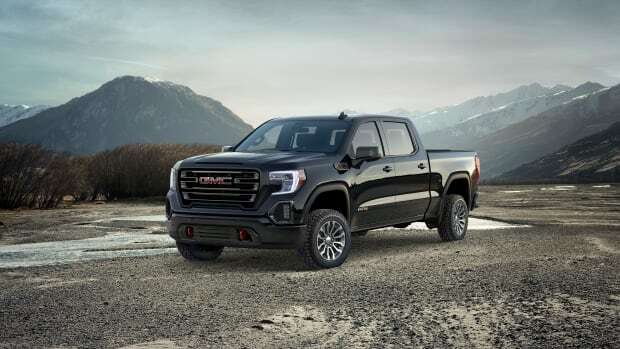 GMC is adding another new trim to its Sierra lineup with the reveal of the Sierra Elevation. 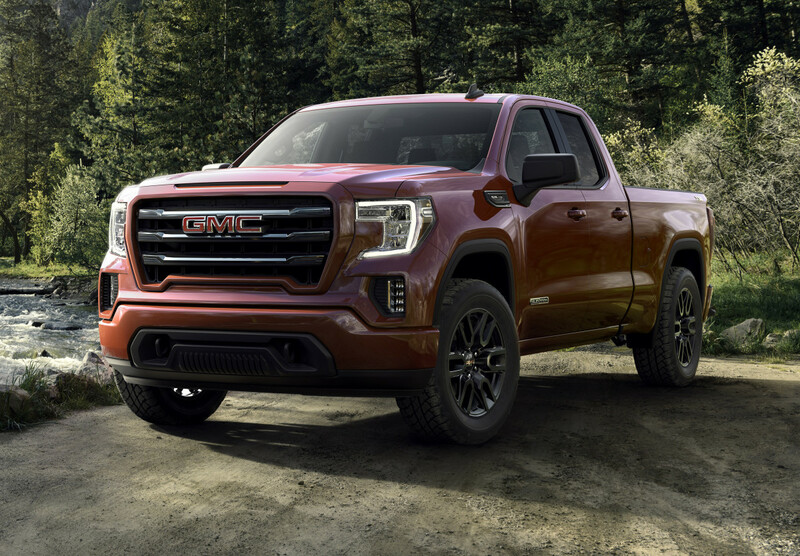 The new Elevation model joins the Denali, AT4 and SLT and offers a double cab with body-color bumpers, door handles, and grille surround. The monochromatic details are complemented by black accents in the grille insert, tow hooks, window trim, and the 20-inch aluminum wheels come standard. The Elevation will come in two or four-wheel-drive configurations, a 5.3-liter V-8 or a 3.0L turbocharged six-cylinder with the standard model being powered by a 2.7-liter, 310-hp turbocharged engine. An X31 off-road package will also be available with model-specific suspension tuning, a locking rear differential, hill descent control and more. 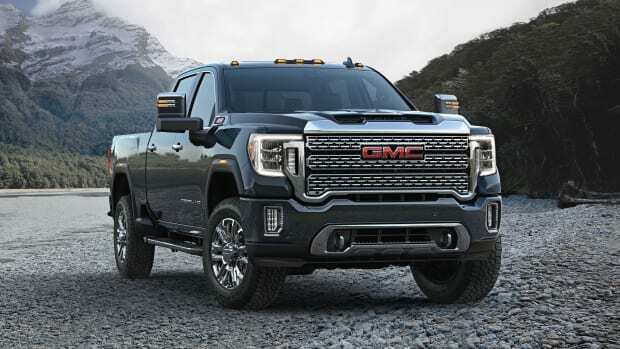 The 2019 GMC Sierra elevation will be available this fall. 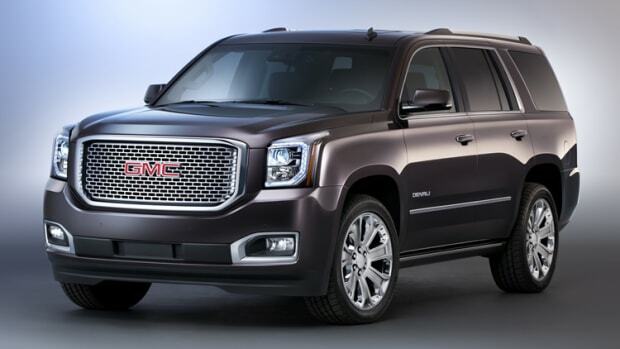 The trucks are their most capable heavy-duty models to date.